Cathy Isom fill you in about why celebrating a super fruit that can be used in every meal of the day. That’s coming up on This Land of Ours. On this last day of July, the Avocado gets its day. This creamy super fruit isn’t just famous for guacamole on Super Bowl Sunday. 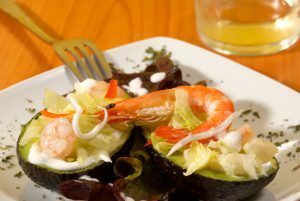 Avocados have become a key ingredient in so many delicious recipes. It’s healthful benefits are pretty impressive. It’s not only good for our bodies on the inside, but also on the outside too! The avocado contains nearly 20 vitamins and minerals. 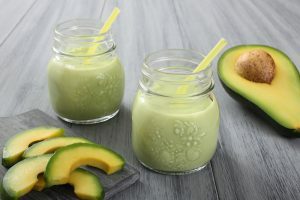 It’s cholesterol-free, sodium-free, naturally good in fat, nutritious, and are a good source of fiber and folate per 50g serving (one third of a medium avocado). Eighty percent of the avocados eaten worldwide are Hass avocados, according to the Hass Avocado Board. They’re not only perennial, but they also have a long shelf life and change skin color when ripe. 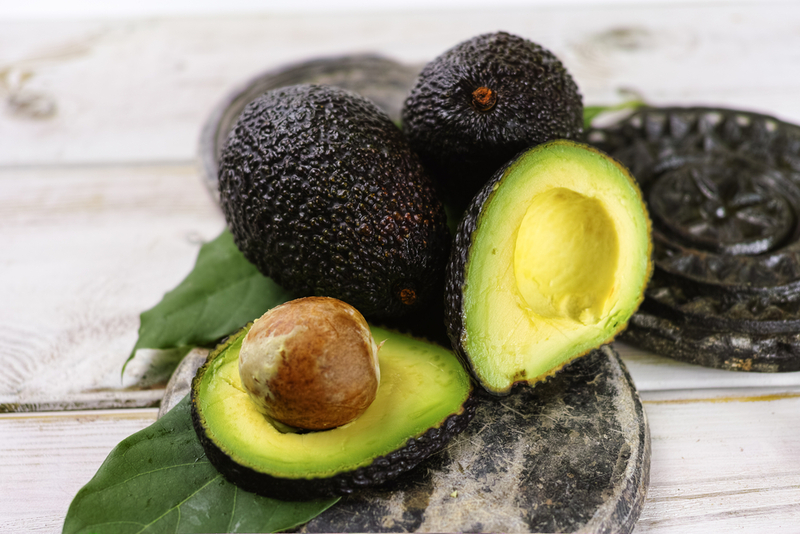 Ancient Aztecs used the avocado to beautify their skin topically with masks, and in the early 20th century the cosmetic industry discovered the benefits of its oil in creams, lotions, facial cleansers and other products that required a smooth application. The practice continues today. 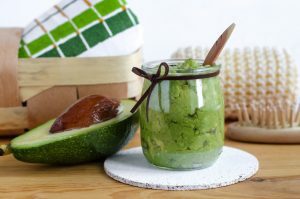 Infact, thanks to the internet and social media there are all sorts of do it yourself recipes to create your own avocado masks and beauty cleansers. However you choose to celebrate the avocado today, use the hashtag #NationalAvocadoDay to post on social media.